Tough has evolved. 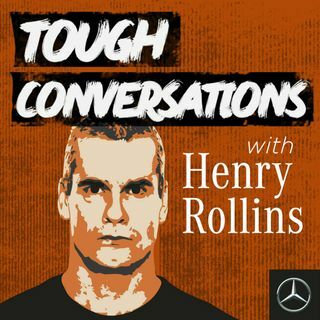 Join Henry Rollins road tripping around Australia, to discover what tough means. It’s honest, challenging and sometimes intense. That’s what makes it a tough conversation. Come for the ride with Mercedes-Benz X-class and follow the journey at www.x-class.com.au.